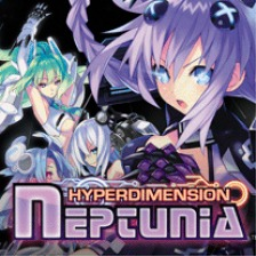 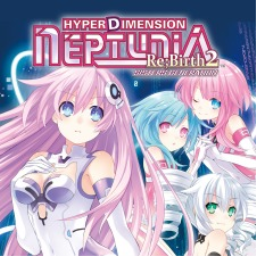 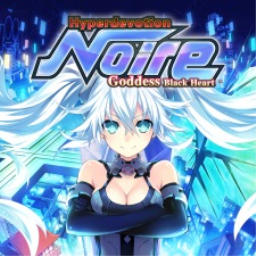 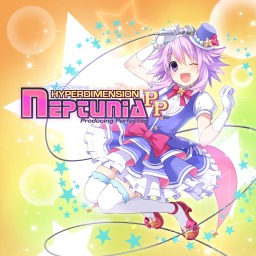 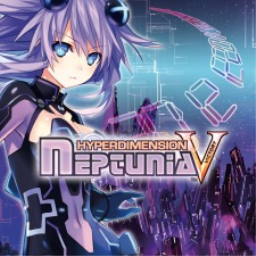 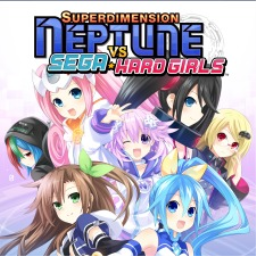 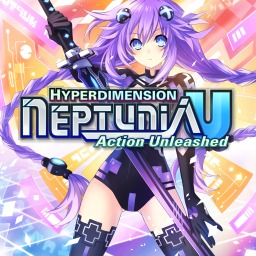 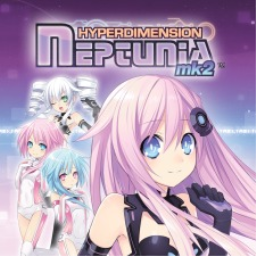 The first Hyperdimension Neptunia game with trophies was Hyperdimension Neptunia, which was developed by Compile Heart, published by NIS America and released on 15 February 2011. 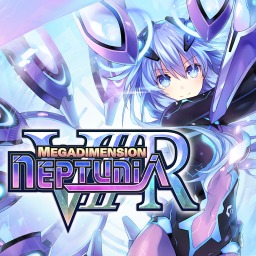 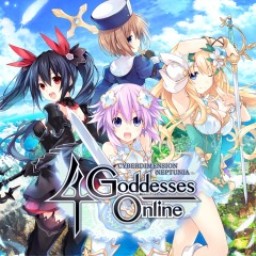 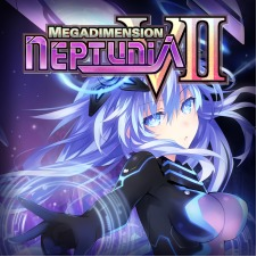 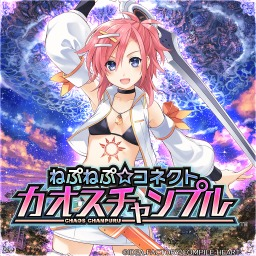 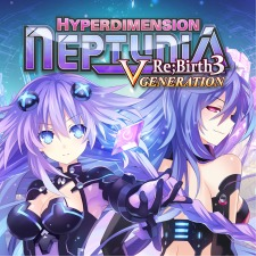 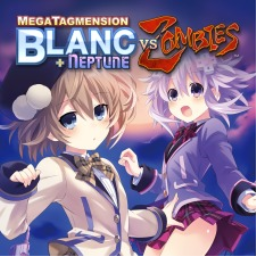 Since then there have been 14 more games in the series with trophies, the most recent being Megadimension Neptunia VIIR which was developed by Compile Heart, published by Idea Factory and released on 11 May 2018. 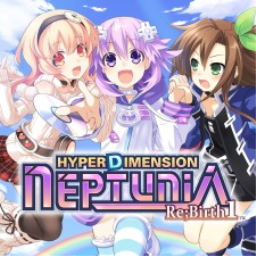 The next Hyperdimension Neptunia game scheduled for release is Super Neptunia RPG for PlayStation 4, which has a release window of Spring 2019.